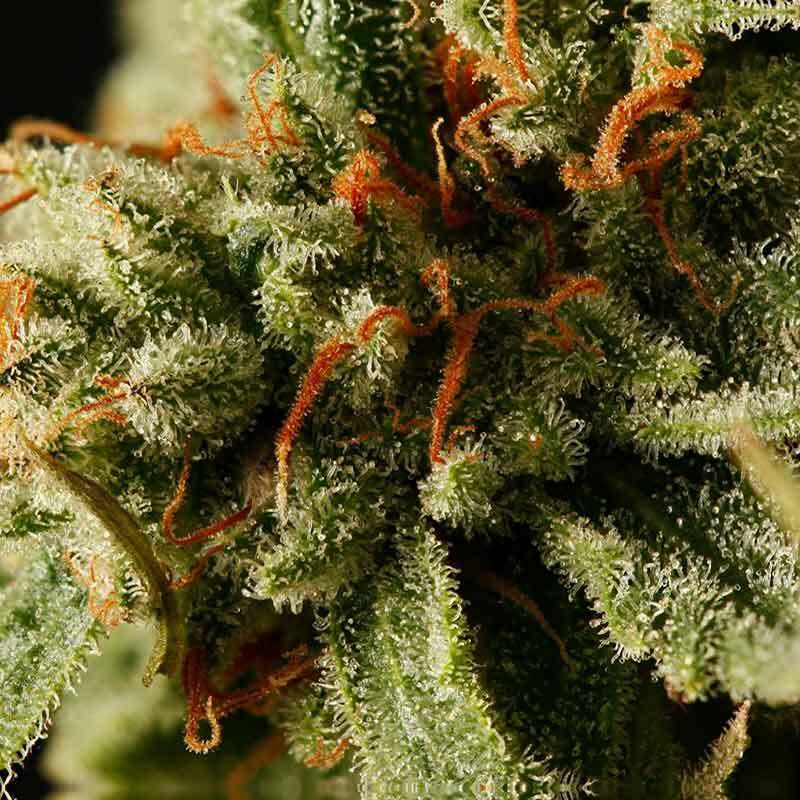 Sweet Deep Grapefruit cannabis seeds by Dinafem Seeds belong to an Indica-dominant, feminized cannabis strain that originates from the cross of a Grapefruit and a Blueberry. The result is a hybrid with a unique flavour that stays true to its origins. Sweet Deep Grapefruit cannabis seeds were created with the aim of providing a fruity strain. It is a wonderful, high-yielding, easy-to-grow, vigorous marijuana plant that flowers fast and yields dense, fruity, sweet scented buds. It is suitable for all kinds of growers, particularly for those who appreciate sweet, fruity seeds. Sweet Deep Grapefruit is a medium-sized plant that grows moderately indoors and that performs well outdoors in warm, dry, sunny climates or in the greenhouse.